When it’s possible, I enjoy connecting the dots between work and adventure while traveling for business. It provides a little treat after the work is done and helps make faster progress on the Bolton National Park Quest. A few years ago, I was presenting at a marketing conference in California and decided to hit up two more parks while out west: Channel Islands National Park and Joshua Tree. While camping is available on the Channel Islands (and definitely a reason to go back! ), my husband and I decided to make that part of our trip a day excursion. But it was enough to pack in a sea of adventures. The park includes five islands and their ocean environment. 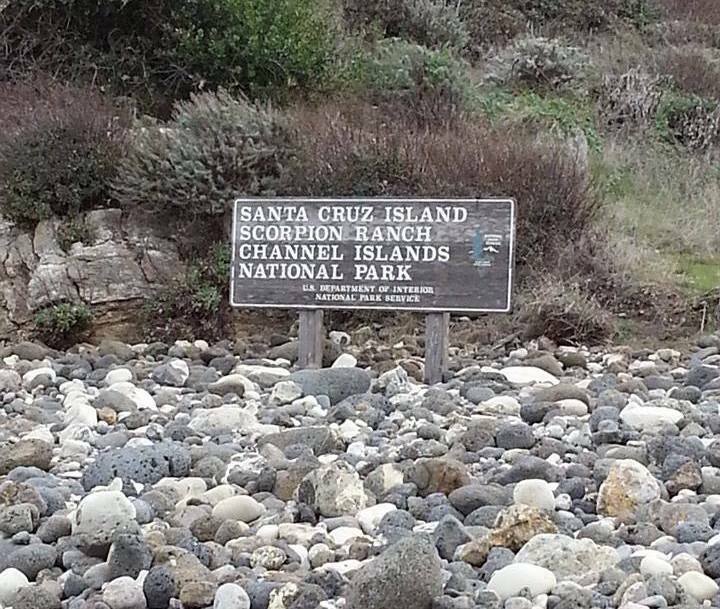 You can check out the visitor centers in Ventura or Santa Barbara, but getting to the islands requires catching a ride on one of the park concessionaire boats or planes, or a private boat. 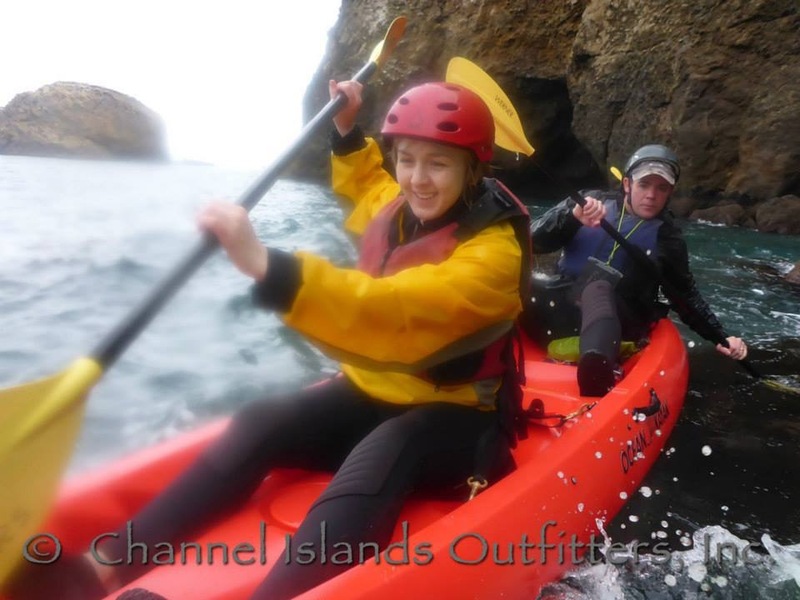 We went to Santa Cruz Island to experience the kayak tour in the beautiful sea caves at Scorpion Anchorage. Channel Island Outfitters provided the kayak, a stylin’ wetsuit, helmet, life jacket and a windbreaker (and awesome instruction!). We brought our own food and water (there’s nothing available on the island), bathing suit and towels. We went in February, so a jacket for the boat ride and our hike made the experience much more comfortable. Our tour guide, JD, provided excellent guidance, including techniques like how to slouch down to avoid hitting our head on the cave ceiling and how to get back into the canoe if we fell out. Luckily, neither of us never had to employ the latter procedure! We don’t have photos from inside the sea caves, as we were a little busy at the moment, but that just means you need to experience it yourself! Trust that they were beautiful and exhilarating. A stern look by the man steering the canoe… pun intended. After the kayak adventure, we had a couple of hours to hike around the island—and see our launch point from up high—before our boat headed back to Ventura. This sly little fella, the island fox, is only found on the Channel Islands. Speaking of wildlife sightings, as we headed back to the mainland, a pod of dolphins followed our boat for a while, extending the wonder of our short but memorable trip. At the time of our excursion, the park kayak concessioner was Channel Island Outfitters, and they did a fantastic job! 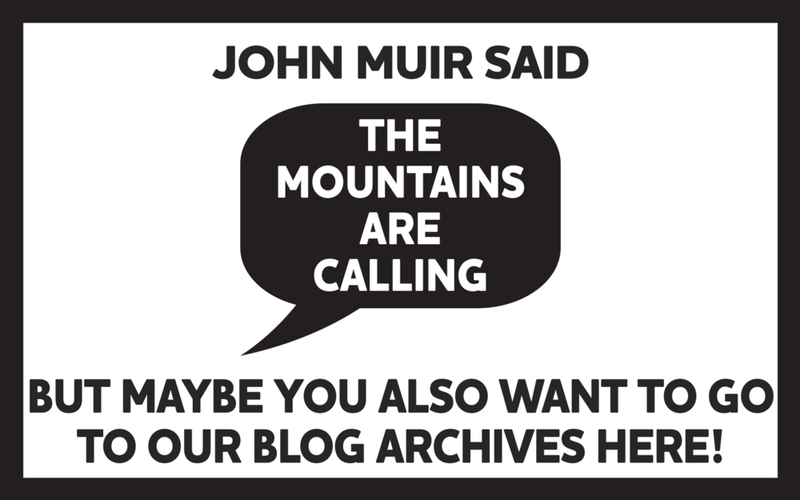 Reference the national park website for resources for your trip. Have you been to this unique and hard to reach National Park? Comment below we’d love to share some stories.